Alicia is committed to building and retaining a highly-skilled, client-focused team and providing them with opportunities to advance their knowledge base. Alicia offers her clients a wealth of expertise that is the culmination of well over a decade in the real estate industry. Possessing a natural flair for leadership, Alicia has climbed the corporate ladder quickly. Central to Alicia’s unique working style is a focus on client care and understanding. Alicia exudes a genuine passion towards helping people achieve their property aspirations, whether it’s attracting the best tenants, finding a buyer that perfect home or paving the way for one of her team to realise his or her potential. 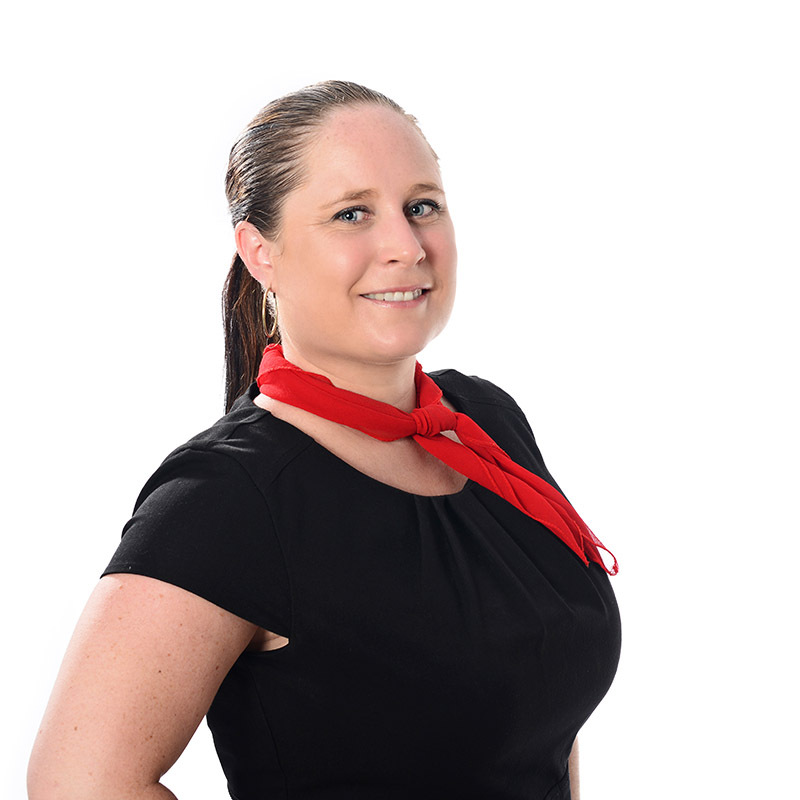 By working with both the sales & Property Management Team, Alicia is able to assist investors to grow their portfolios, as well as ensure that tenants have an equally positive experience. entertaining and spending quality time with her family. Alicia looks forward to assisting you with your property needs.